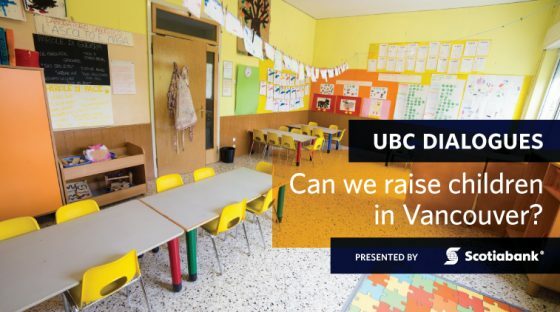 Home » Events » UBC Dialogues » Can we raise children in Vancouver? Can we raise children in Vancouver? Vancouver has developed a reputation as a difficult place to raise kids. The high cost of childcare – for those who can find a spot – and the difficulty finding suitable housing have led many prospective parents to delay starting a family or explore alternatives, such as life in the suburbs. Those who choose to have kids in Vancouver often end up making sacrifices in their careers, lifestyles, or financial situations to make it work. 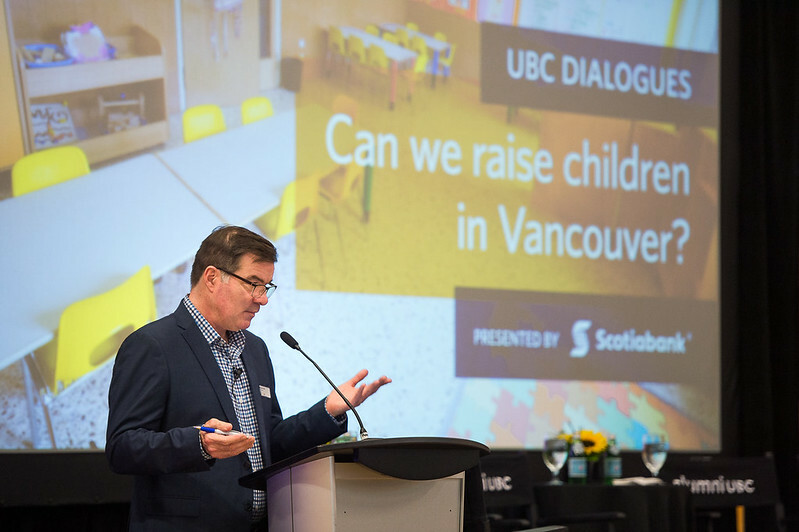 Given these challenges, as well as the risks posed by the proliferation of unlicensed childcare facilities, how can government, employers, developers and community groups work together to build a more child-friendly Vancouver? This event took place September 26, 2017, at the Creekside Community Recreation Centre in Vancouver, BC. Stephen Quinn studied Broadcast Journalism at the B.C. Institute of Technology and first started with CBC Radio as a reporter in 2000. 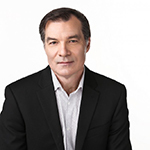 Since then, he has guest-hosted several CBC shows, news specials and a series on the media for network radio. He is also the creator and host of the very popular Quinn’s Quiz on CBC Radio One. Drawing on 30 years of experience as a professional accountant in the voluntary, public, private and academic sectors, Lynell analyzes and utilizes financial information to promote public accountability, engage communities and advocate for evidence-informed change. Her research and advocacy activities focus on public policies that advance the rights of children, women and families, especially with respect to child care services. 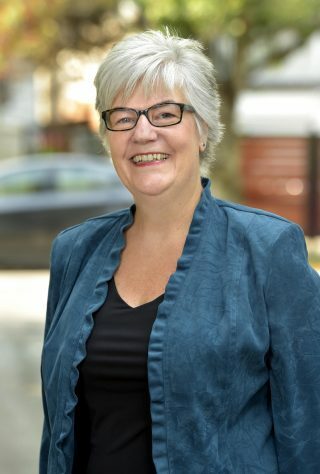 Lynell is a respected Canadian authority on child care, and she currently provides research and strategic leadership to the campaign advancing $10aDay Child Care for BC. In her former role as Senior Researcher with UBC’s Human Early Learning Partnership, Lynell also played a leadership role in the development of the Generation Squeeze campaign. Her research bridging the economics of child care and the consequential impacts on BC families and communities has been featured across various media outlets, including the Vancouver Sun and Global News. An active listener, facilitator and presenter, Lynell is often a guest lecturer at post-secondary institutions and has taught Public Sector Financial Management for the CGA Associations of BC and Canada. She is also a Research Associate with the Canadian Centre for Policy Alternatives, and a recipient of the United Way of the Lower Mainland Excellence in Action Early Childhood Development Award for both her research and advocacy efforts. 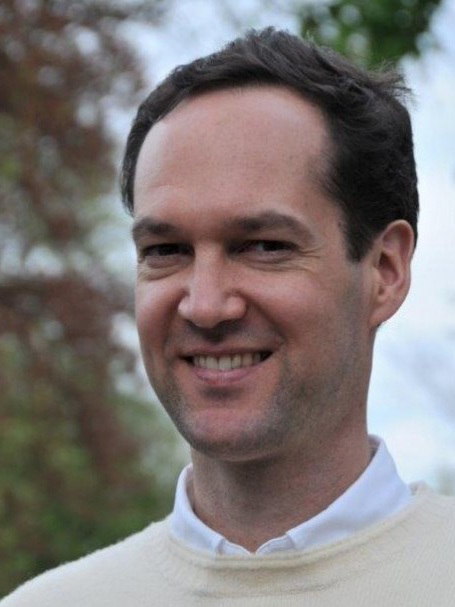 Dr. Martin Guhn is an Assistant Professor at the Human Early Learning Partnership, School of Population and Public Health, UBC, and the National Research Lead of the Forum on Early Child Development Monitoring, which is supported by funding from the Lawson Foundation. He is also a member of the Canadian Council on the Social Determinants of Health. 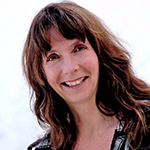 Dr. Guhn has a PhD in Human Development (UBC), and degrees in Psychology and Music. His interdisciplinary, applied research focuses on social, cultural, demographic, and socio-economic determinants of children’s and adolescents’ developmental health, wellbeing, and educational trajectories, drawing from HELP’s Early Development Instrument (EDI) and Middle Years Development Instrument (MDI) research projects. Further research interests include children’s social and emotional development, bio-ecological theories of human development, validation of population-level assessment, measurement of change over time, educational reform, as well as school and community-based knowledge-to-action research. Chantelle Krish is a strategic communications and public relations expert with a diverse range of private and non-profit experience. Her current work as director of communications and advocacy for the YWCA Metro Vancouver focuses on raising awareness and collaborating across sectors to address systemic gaps and barriers to achieving gender equality. These issues include universal child care, addressing the sexualization of women and girls, ending violence against women, and encouraging civic participation among youth. 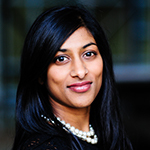 As a member of the YWCA Executive Team, Krish is responsible for managing the organization’s internal and external communications, press relations and shaping strategy for much of the YWCA’s advocacy in Metro Vancouver. Chantelle’s unique ability to influence public opinion and excite people about social change shapes the YWCA’s approach to advocacy. Her inclusive approach to stakeholder engagement has resulted in real policy change at the local, provincial and federal levels. Krish holds a Master’s Degree in Community Development from the University of Victoria School Of Public Administration. Mary Clare has worked for the City for the past decade as Managing Director, Social Policy and Projects. Overall her goal is to work with other partners, inside the City and out, to implement the vision of the City’s vision of a “Healthy City for All”. Mary Clare has 3 decades of experience in public service, and has experience in three levels of government, and non- profit sector, and her experience has included a focus on equity in fields such as immigration, multiculturalism and anti- racism, women, persons with disabilities, low income communities and reconciliation with Aboriginal communities.